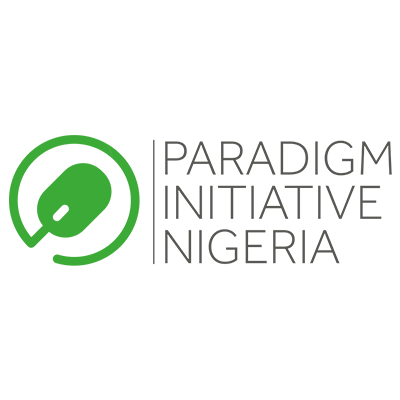 Nigeria’s foremost digital rights group Paradigm Initiative Nigeria has done a lot over the years and within a short time in the year 2018. The group established in the year 2007 has gone on to be the sole digital rights group in the country that has been at the forefront of championing the rights of Nigerians as it relates to protection of digital rights and protesting against government desires to gag the social media and the internet in African countries. In a release by the group sent electronically to this writer, they made an highlights of what they have done in the year and its future events for 2018 and its impressive they are making a difference in a path less travelled. However it’s high time every Nigerian rise up to fight for their rights at every point in time. The Paradigm Initiative has started and its time we follow suit. From time to time several government across Africa has devised means to gag press freedom and digital rights which has been resisted heavily by the citizenry, after each resistance, the government has been going back to their enclave to churn out more policies that will stifle press freedom and digital rights. Using Nigeria as a case study, the current administration under the leadership of President Buhari has shown hostility to press freedom and has embarked on several anti freedom of speech decisions which has been resisted, despite the resistance, they’ve designed a grand plan as currently laid before the National Assembly to send Nigerians to death by hanging for what is termed hate speech. This has elicited reaction’s from Nigerians but as usual the reactions will soon phase out as many other pressing issues occurs daily. However with the support of a group like the Paradigm Initiative the campaign for protection of digital and speech rights of all Nigerians and Africans in general will surely be at the front burner. But we can’t leave them alone to this, every Nigerian must be an activist for digital rights and other human rights that is constitutionally granted to us because the more robust the response we get to corruption, the better.